Like we already concluded in our detailed review, the T-Mobile exclusive Nokia Lumia 810 has identical internals to the Lumia 820, save for its larger 1800mAh battery. 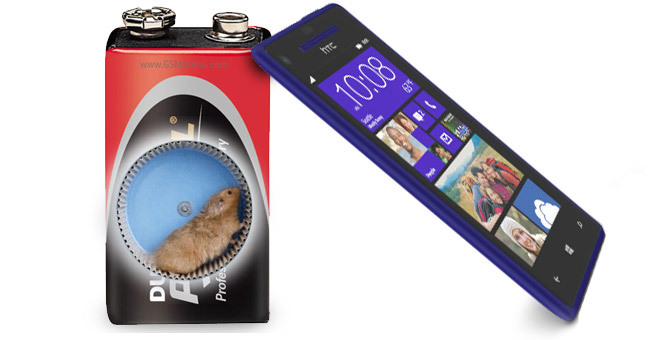 Naturally, our battery test was the best way to determine how much further the extra 150mAh of juice which the Lumia 810 packs can take you. 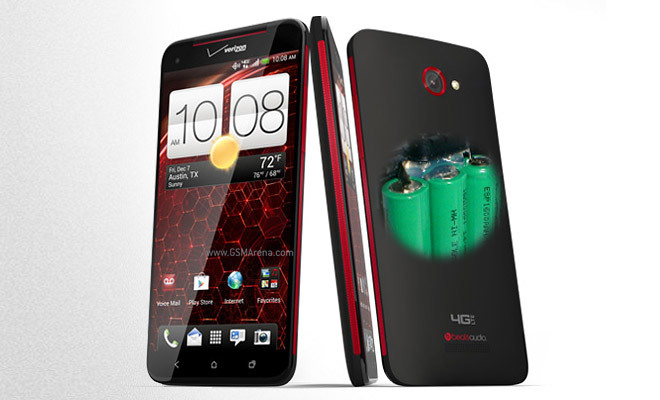 Being the latest Nexus device, the LG Nexus 4 has been burdened by a lot of expectations. As our review pointed out, it’s not only a handsome device, but also quite powerful. 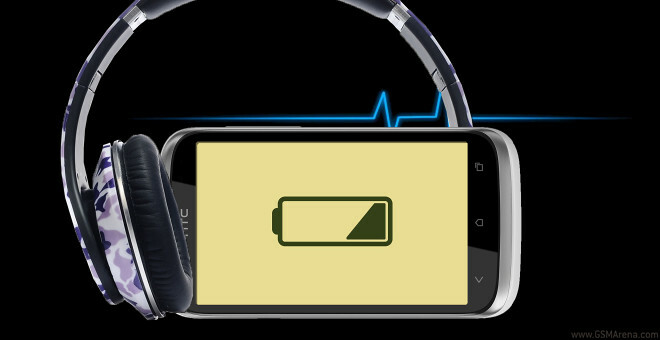 What’s been left unanswered (so far) is how good its battery is at keeping the whole thing running. 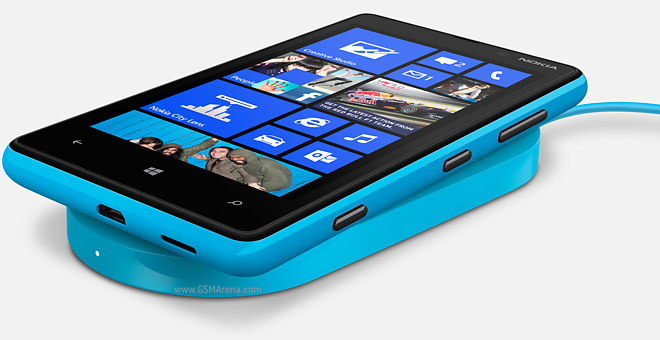 The Nokia Lumia 920 brings big innovations in mobile tech with its PureMotion HD+ display and optically stabilized Carl Zeiss camera lens, but what about the battery? It’s a 2000mAh unit – more or less on the same level as the Android flagships and the biggest Nokia has put in a smartphone. 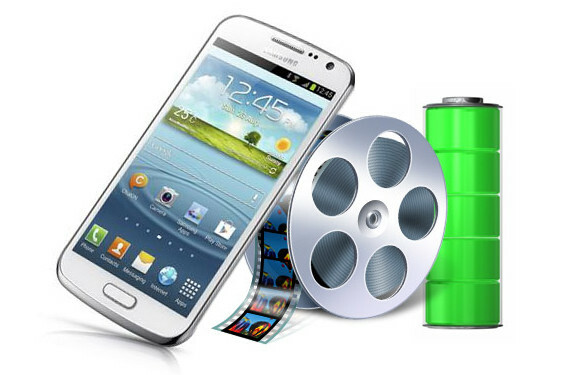 The Samsung Galaxy S III mini is a scaled down version of its big namesake – that means a smaller 4″ screen, two CPU cores instead of four and a smaller battery too, with 1,500mAh capacity. 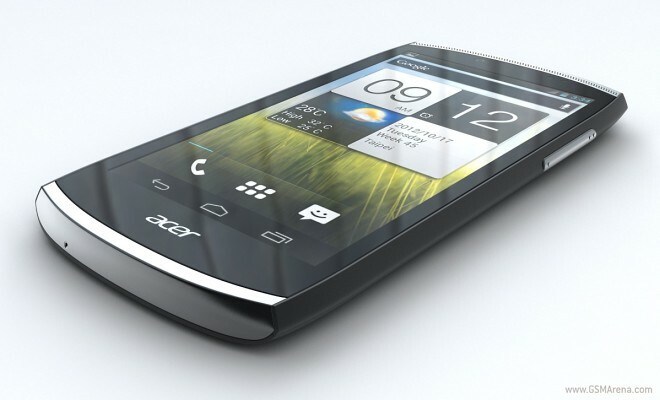 The latest offering from Acer features a dual-core 1.5GHz Krait CPU, and pushes out an 4.3 inch HD display on Adreno 225 graphics. 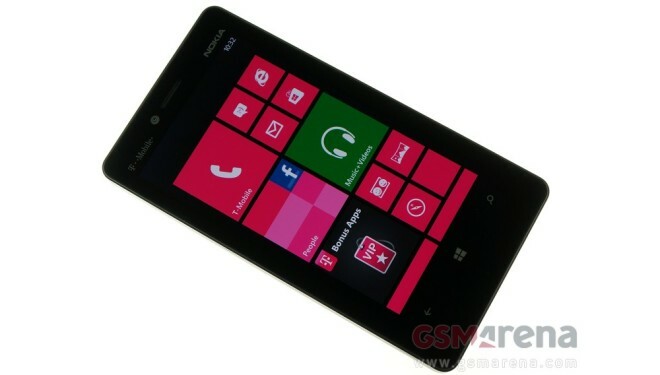 The Nokia Lumia 820 is our first brush with the Finnish company’s next generation of Windows Phone handsets. 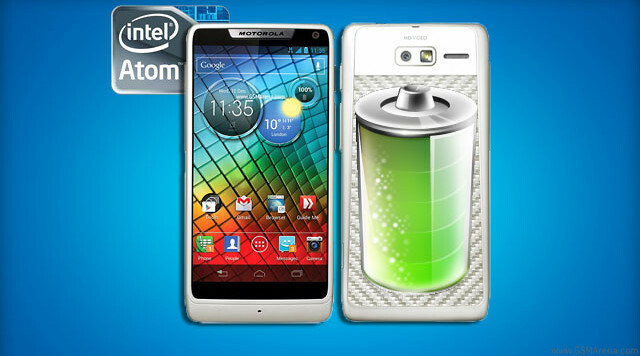 It has a relatively small battery (1650mAh), smaller than even HTC’s Windows Phone 8X juice pack. And that one certainly didn’t impress us much with its battery life. The HTC Droid DNA leads the charge of phones with super-sharp screens into the west – it has 5″ 1080p display with an amazing pixel density of 440ppi (the screen looked great when we handled the phone). The Samsung Galaxy Premier is the latest in the line of Samsung droids to undergo out battery test gauntlet, and the dual-core 1.5 GHz device showed some great battery endurance – especially in regards to video playback. 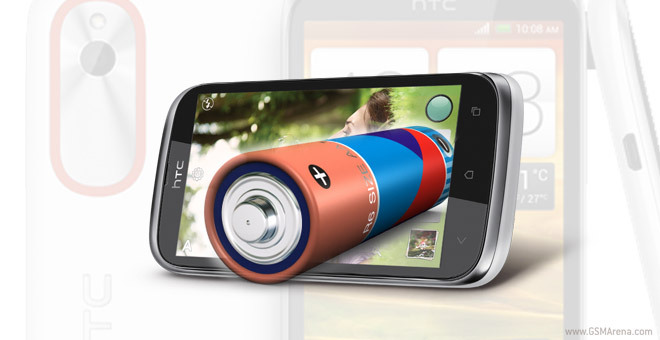 The HTC Desire X is fresh out of our review but there are still things to wrap up. 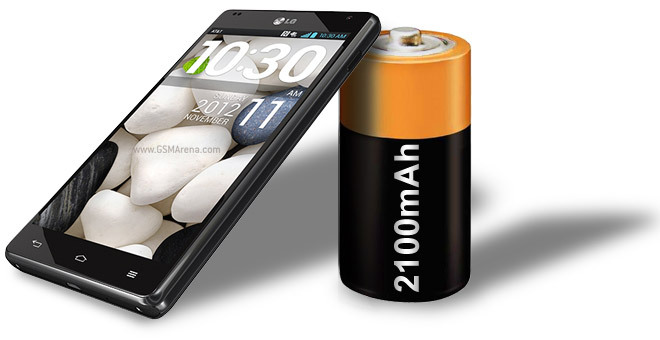 The phone has a 1650mAh battery feeding its dual-core processor and 4″ screen. How does the battery last? Microsoft’s latest mobile OS is getting ready for prime time and the ailing HTC is marketing its Windows Phone 8X as the “signature” Windows Phone 8 handset. 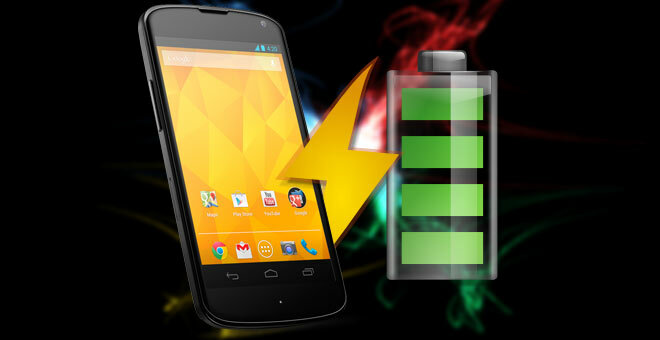 We already reviewed the 8X, now it’s time to see how long it lasts in our battery test. Dual-SIM phones are still relatively rare and usually limited to the low-end, but the Samsung Galaxy S Duos takes after the Galaxy S III mini in terms of looks (though not in terms of specs, unfortunately). The LG Optimus G is the first phone with the monster Snapdragon S4 Pro chipset that we’ve reviewed, so we’re very curios to see how battery efficient it is. Four powerful cores can be a blessing (get the job done quicker, go to sleep quicker) or a curse (burn more energy, even if the job takes less time than on slower cores). We’ve just concluded our in-depth review of the Motorola RAZR i and its Intel Atom Medfield chipset inside and now it’s time to shine a light on its battery performance. HTC Dual-SIM Android smartphones aren’t something we come by every day, so when the HTC Desire V came by our office, we were eager to test how it’ll fare in our battery test. 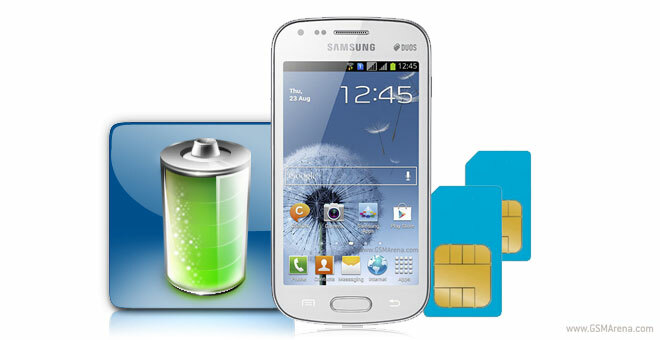 Especially since its main selling point is the ability to facilitate two SIM cards.